At the grand finale of Miss Earth Netherlands 2018 (Miss Beauty of the Netherlands 2018) held on 31st August 2018 at Studio 21 in Hilversum, Margaretha de Jong was crowned the new queen. 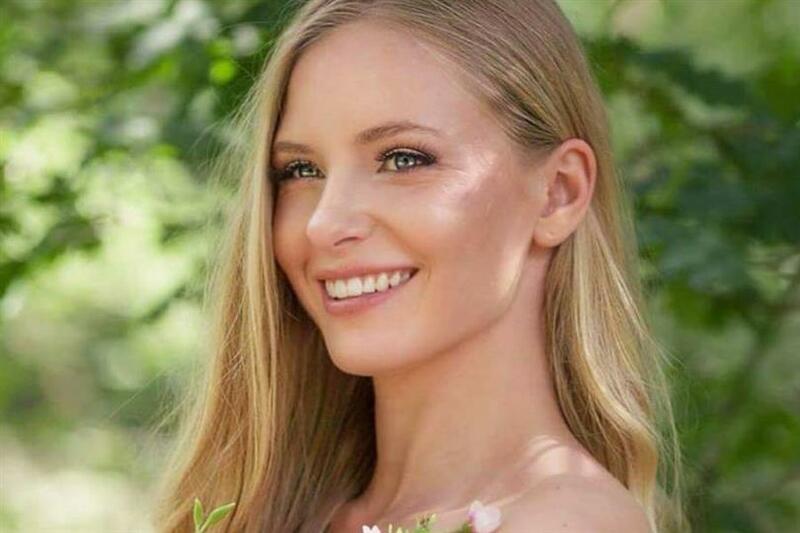 She will now be representing Netherlands at Miss Earth 2018 to be held on 3rd November 2018. The new queen was crowned by Miss Earth Netherlands 2017 Faith Landman. Faith made it to the top 8 in Miss Earth 2017 last year. Miss Beauty of Friesland 2018 Margaretha is a 21-year-old beauty from Friesland who is multilingual. She is proficient in Francais, Portuguese, German and English languages. She worked with an organization named Linda to raise money for those who are suffering from poverty. Margaretha is a nurse and is always involved in many social activities like she is a first-aid worker, she sponsors a girl in Peru for her education. During her free time, Margaretha likes to do Krav Maga and go windsurfing. 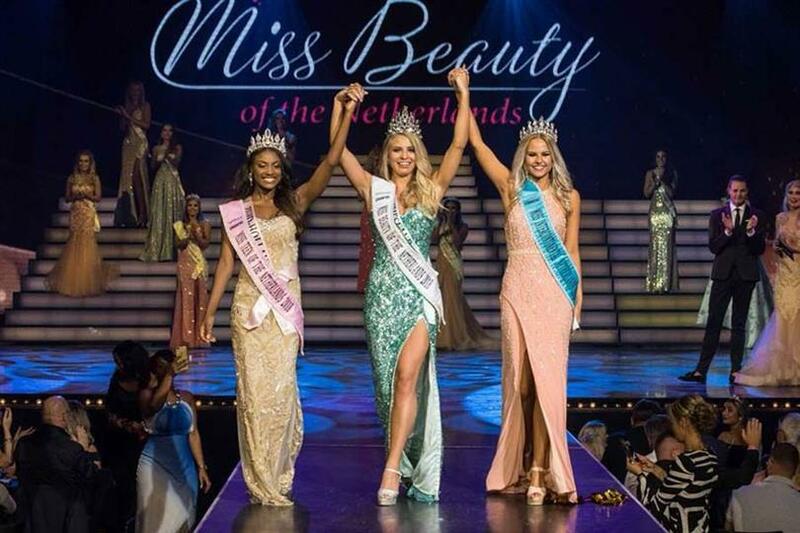 The court of the new Miss Earth Netherlands 2018 included the crowning of Miss Intercontinental Netherlands 2018 Michelle van Sonsbeek and Miss Teen of the Netherlands 2018 Quishantely Leito, who will be representing Netherlands at Miss Intercontinental 2018 and Miss Teen International 2018 respectively. We wish all the winner the best of luck for their reigns and for their international representations.